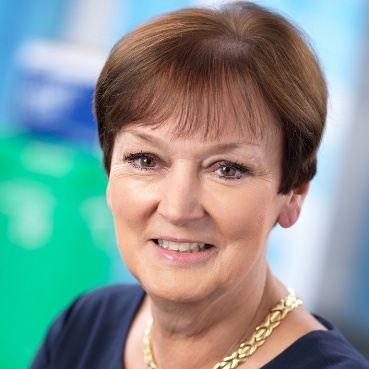 Global grocery retailing is undergoing a period of momentous change, according to Joanne Denney-Finch, Chief Executive of international researcher IGD, giving the industry an unprecedented opportunity to deliver an inspirational, exciting future for shoppers. She continued: “Principle number three is to get help from your suppliers. They are deeply affected by the retail revolution too and they also need to change to stay relevant to consumers. New, flexible factory technologies are making smaller scale production runs viable, and shoppers prefer things tailored to their needs. 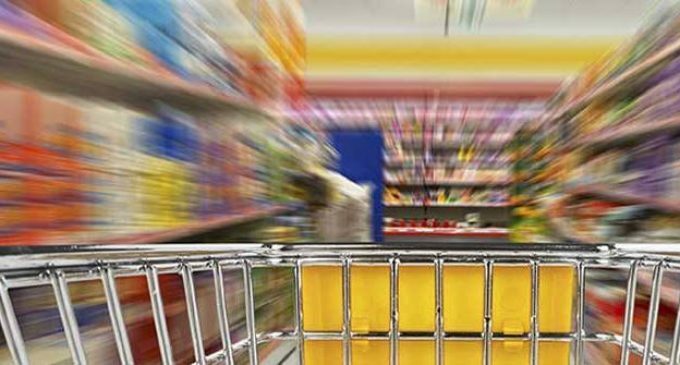 Retailers in many countries are putting private label at the heart of their planning, because they have full control over the standards and they offer a point of difference. So if branded suppliers want to keep justifying a premium, they will have to innovate faster and help their retail customers to differentiate.